A small team travelled from Larne to this 5 day competition in Dublin with only 7 athletes making the trip. Danielle Hill, 2 weeks out from her focus meet, is using this as an opportunity for some long course work and racing tough off no rest. The 200Free in session 1 was 1st, making the final but electing to put in a 4k training set rather than race the final. There are much bigger fish to fry this month so watch this space. The new format for this year say Mairead, Adam and Ben come down for 2nd session. All 3 racing 100BRS. 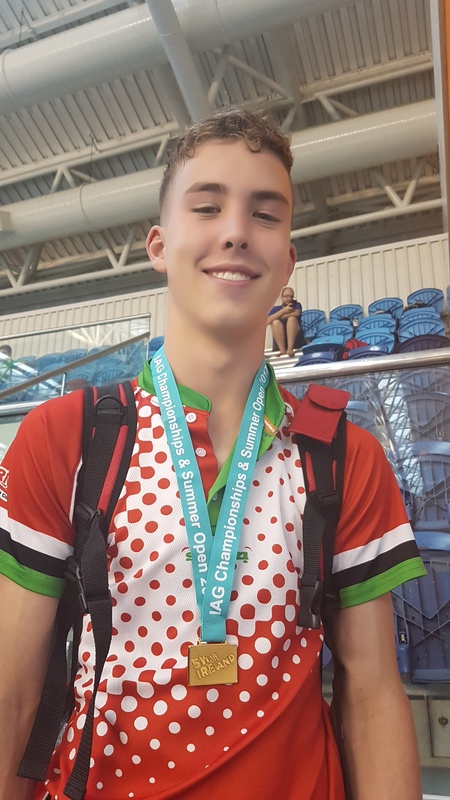 Both Mairead and Adam putting in solid swims but it was Ben’s day with a huge PB in the heats to qualify for the final and taking a further full second off to claim the clubs 1st medal of the meet. Danielle once again got the session off to a good start with the 50free (an event she holds the Irish senior Record for). An easy qualification for the final followed and then a very impressive 26.2 unrested was enough to once again claim the Irish title. Adam and Ryan both swam the 100 fly with Adam producing a personal best performance before completing a tough double with the 200 BRS. While Ryan produced his fastest morning swim just missing a PB time. Cal had his 1st experience of the Irish Age Groups with his 1500 free and did himself proud with a swim right on his PB time. Arguably the 2 best swims of the day came from Ben again. The heats of the 200BrS saw a huge 8 second best time to qualify fastest for the 14/15 final. Not content with that the final saw him take another 4 seconds off to claim his 2nd Gold of the meet. 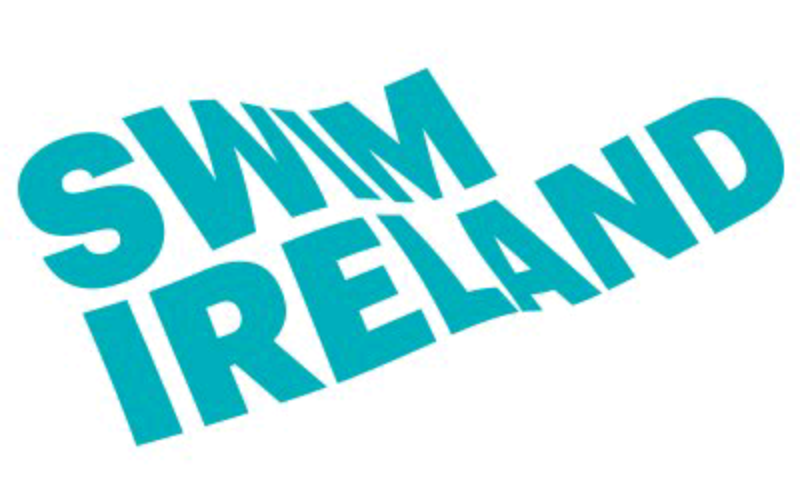 The time of 2:29 was also comfortably inside the new Swim Ireland National squad time for his age. The club now has, potentially, 3 swimmers on the national program for the 1st time in a few years. Danielle was again 1st in the pool, the 50BC this time. The heat was saw her qualify in fastest position. The final in the evening and Danielle once again showed that she is the class act in Ireland in this event finishing in 29.0. Adam, Ryan and Ben all contested the 200 IM with Ben progressing through to the final with another Personal Best performance. The final saw him improve once again finishing in 5th place. Adam, recovering from tonsillitis, again had a tough double with the 100 Free to finish off his meet. A tough day for everyone with Danielle completing a double, the 100 BC & FS, Ryan in the 200 FLY and Mairead travelling down for the 100BC. Danielle finished a very close 2nd in the 100FS finishing very fast and only just missing out on the Gold, a 1st place in the BC almost making up for that disappointment. Ryan kept his best swim of the week for the 200FLY qualifying 8th for the final and producing a best time to finish 7th. With the focus on the Slovenian open in August, Danielle only planned to swim the heats of the 200 FLY and head home to finish off race prep. A 2:19 in the morning qualified fastest for the final in her fastest even heat swim – a very encouraging end to a tough week of racing.